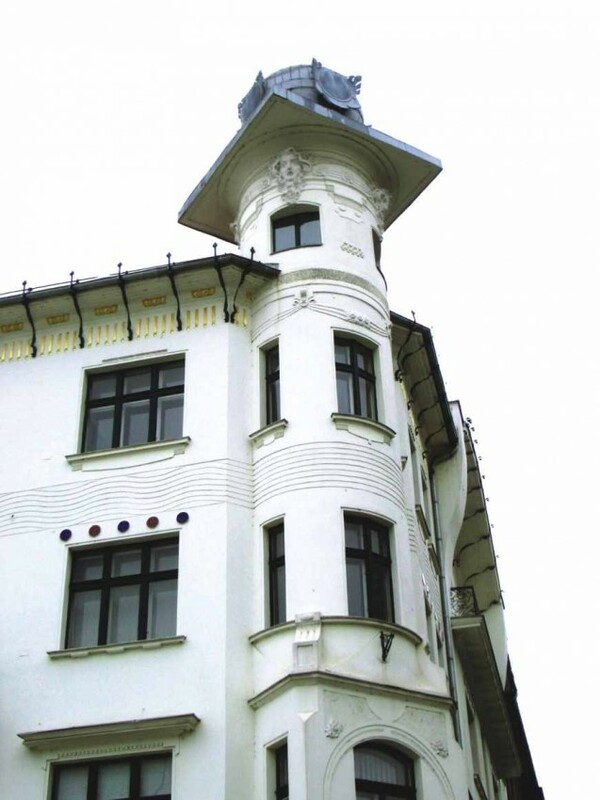 Slovenian Art Nouveau is closely related to the urban planning projects of Ljubljana, the former capital of Carniola. Its status as a capital determined Ljubljana's modernisation process throughout the second half of the 19th century. 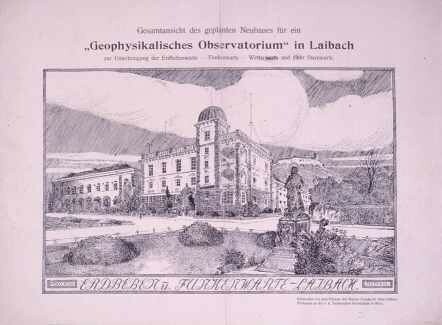 When a devastating earthquake hit the city on 14 April 1895, Ljubljana already had new infrastructures, such as two railway lines, gas and electricity supplies, and a water-treatment plant. There were also various architectural competitions underway, most of which were for important public buildings by imperial or provincial governments and especially by the Ljubljana council itself. The earthquake served to quicken the city's renovation process, which had been directed since 1896 by the city's mayor, Ivan Hribar, a pan-Slovenian nationalist who initiated the city's new urban, architectural and cultural projects. 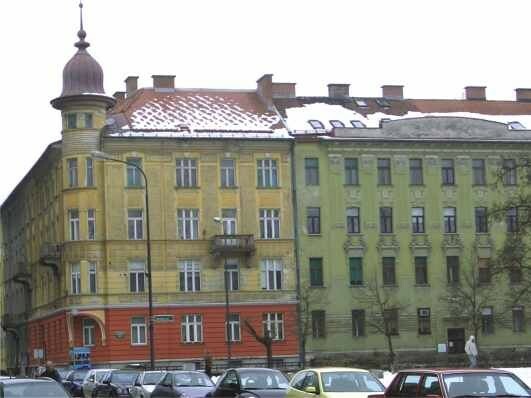 Hribar invited many Slavic architects who were mainly educated in Vienna and Graz to the city in the aim of converting Ljubljana into a second Prague. Reconstruction of the city was centred on the area between the borders of the city's historical centre and the railway line. The main figure behind Ljubljana's renovation programme alongside Hribar was the internationally renowned Slovenian urban planner and architect Maks Fabiani, who was responsible for the project's ring-road urban control plan. This was based on an exhaustive study of the morphological character of the city, which had developed over the centuries around the castle hill in a network of concentric streets and circles. Within the borders of the plan, Fabiani also designed some unique buildings and the Miklošič Park, which was the city's most important Secessionist enclave. Moreover, he brought Viennese Secession movement innovations to Ljubljana, which was, together with Bohemia, Slovenia's main centre of influence. Secesija, the name of this new Slovenian style, reached its peak between 1900 and the end of the First World War. It took hold more quickly in new architectural constructions, such as department stores, hotels, state banks and school complexes, all of which were icons of economic prosperity and the nationalist spirit that reigned throughout the city. Highlights of this can be found in the lobby of the Union Hotel, the entrance hall of Urbanc House, the Bamberg House staircase, and the interiors of the Mladika School. In terms of style, decorative ornamentation was in general limited to the outline of openings in the façade and was rarely used inside buildings. 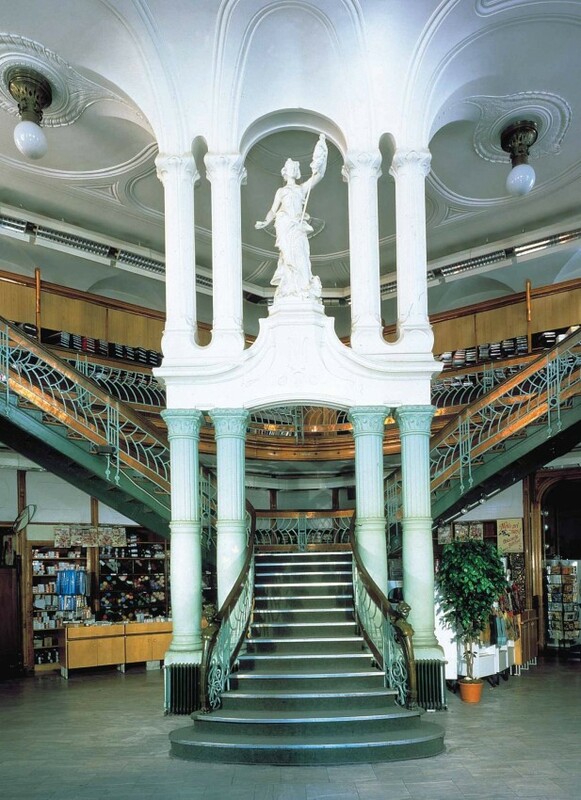 Recurring elements are those of Viennese origin, such as inscriptions, floral decorations and brightly coloured geometric forms, as can be found in Hauptmann House or the Cooperative Bank, while Belgian-style ironwork in porches or balconies was quite frequent.